I have a 2002 Ford Ranger EDGE Super Cab for sale, in USA - California. Last edited by Scallion02EDGE; 12-02-2012 at 09:29 PM. 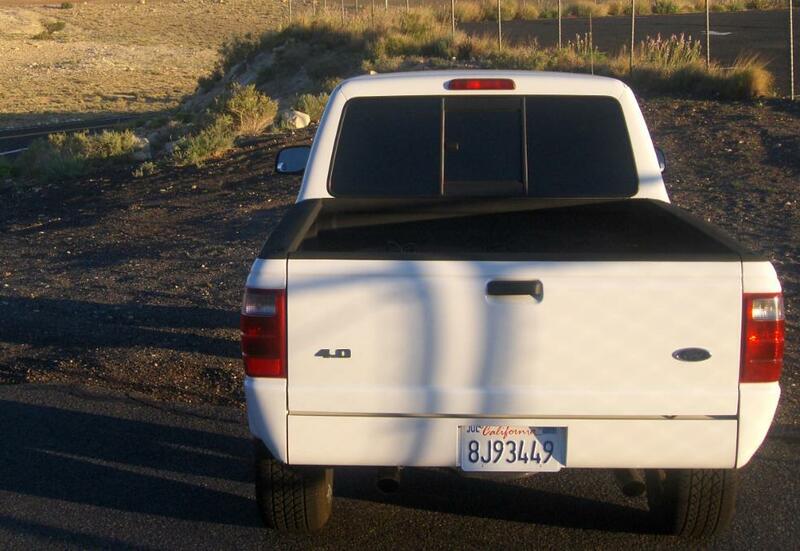 2006 Ford FORD RANGER FX4 LEVEL 2 for $$10.500 located in USA - California. 1999 Ford Ranger super cab xlt 4x4 for $$4200 located in USA - North Carolina. 2003 Ford Ranger Edge 4x4 for $8,500 located in USA - Mississippi. 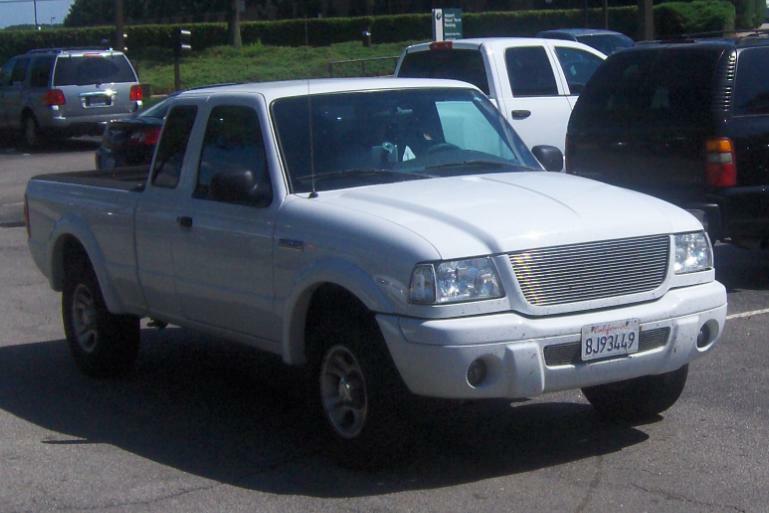 Quick Reply: 2002 Ford Ranger EDGE Super Cab for $$7100 located in USA - California.